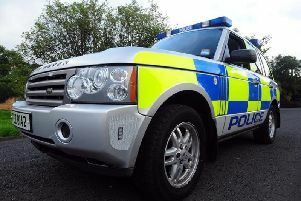 Police in Cookstown have the named woman who died following a fatal road traffic collision outside the town in the early hours of Saturday morning. Inspector Swan said: “Twenty three year Jayne Burnside from Cookstown died after being struck by a vehicle on Gortagammon Road, Tullyhogue just before 1 am this morning, Saturday 11 April. Mid Ulster MLA Ian McCrea expressed his sympathy.